Home » California Trusts » What is Estate Planning? Posted on Nov 26, 2014 in California Trusts, California Wills, Estate Planning, San Diego Lawyer | Comments Off on What is Estate Planning? 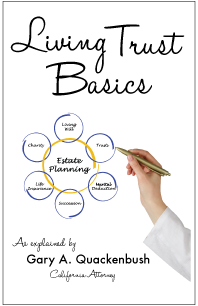 We write a lot here on the blog about “Estate Planning” but I realized that some people out there may not know what Estate Planning is, means or includes. 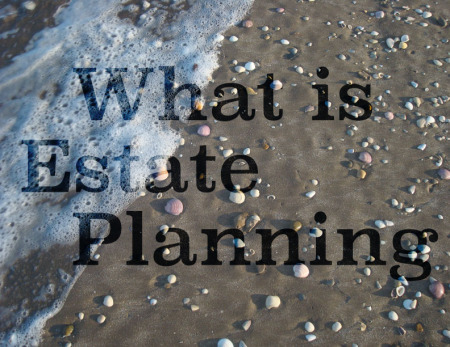 Read on for a simple explanation of what Estate Planning is and what it can do for you. An estate consists of anything you own that has value such as your car, house, life insurance policy, checking and savings accounts, investments, jewelry, etc. I have done estate planning in San Diego for 25 years and one thing has never changed – no matter how big or small your estate may be you need an estate plan. Simply put, estate planning is a written plan of who will own your things when you die, what they will receive, and when they will receive it. That explanation of estate planning sounds a lot like a will, however a good estate plan includes a lot more than just a will. 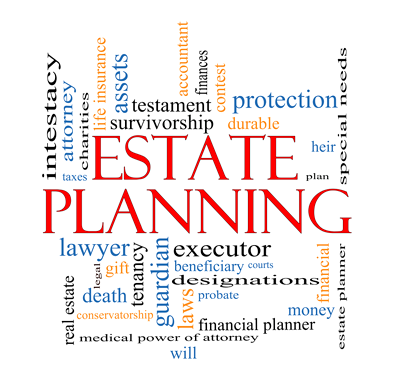 Estate planning is not a one-time thing, but is a process that needs continuous attention. The reason it should be a continuous process is because your family, financial situation, or estate planning laws may change over time. A common misconception that many people have is that estate planning is for the “rich” or the “old and retired”. They couldn’t be more wrong. Estate planning is for everyone – rich, poor, old, or young – especially if you have children and/or any assets in your name. There is no better time that now to get your estate plan started or updated. My staff and I would love to help! Please give us a call at 858-549-8600 and we’ll get you a free consultation to meet with us and get your own estate plan going. 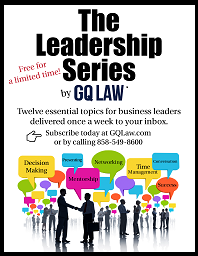 This is a blog post with general information and is not legal counsel. Please come in to our office or that of another professional to get legal advise about your particular situation.